Is the crater which is located at Ngorongoro Conservation Area Authority; a UNESCO protected World Heritage Site and an International Biosphere Reserve, the largest intact crater in the world and second largest extinct crater in the world has a spectacular concentration of wildlife. Ngorongoro was an active volcano some eight million years ago whose cone collapsed, leaving a huge crater you see today. The Crater rim is wooded with mountain forest vegetation. Ngorongoro Conservation Area Authority has recently taken total control of one of its trail within the Northern Highland Forest Reserve (NHFR). In the past, Gibbs Farm Lodge which is situated just few meters outside the Ngorongoro Conservation Area Authority boundary to the south was responsible for organizing all the hikes into the forest. 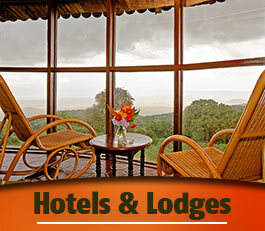 Anyone can go there by road from Arusha to Lodoare Gate entrance gate which is 160 kilometers long. The road is recently built and the entire journey is on tarmac and it takes about two hours. Unless you stay in the main roads, which are graveled, a 4×4 safari vehicle is essential when entering tour Ngorongoro Crater and Serengeti National Park. An early morning departure at 6:00am from Arusha town to Ngorongoro Crater. 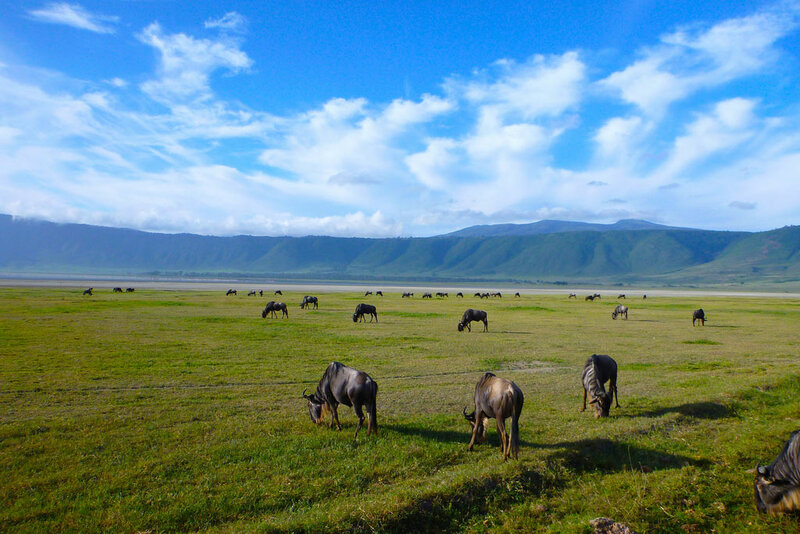 After completing the necessary registration formalities at Loduare National Park Gate, you will descend the Ngorongoro Crater for the crater tour. This 100 square miles natural amphitheater is host to an astonishing array of wildlife and you may be lucky enough to see Rhino, Elephant and Lion as well as large herds of Zebras and Wildebeests. A picnic lunch box will be taken inside the crater floor – late in the afternoon you will exit the crater and then drive back to Arusha in order to stay overnight on your own arrangements. 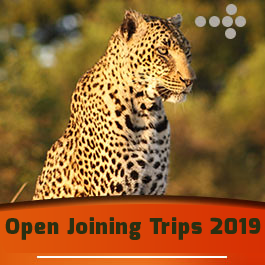 All park/entry fees, Crater service fee, Game drives in a 4×4 safari vehicle with pop up roof, Lunch box, Services of professional safari driver guide, 1.5 Bottle of mineral water per person. 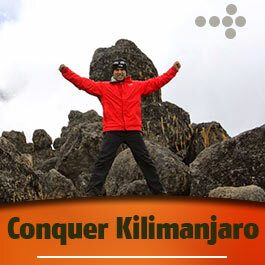 Flight tickets, Arusha town accommodation, Maasai village, Tours to Zanzibar Island, Items of a personal nature such as passport, Visa, Traveler’s insurance, Alcohol, Medical evacuation insurance, Tips, Any airport pick up or departure transfers.